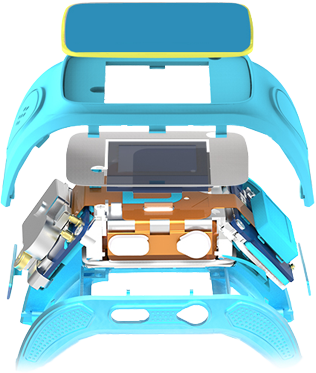 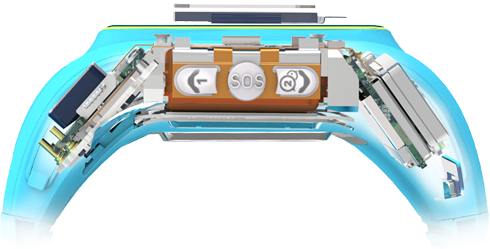 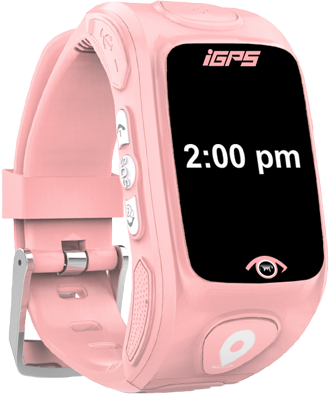 iGPS Watch is a child GPS Tracker wrist watch and an app for the parent, designed to create a safe environment for any child. 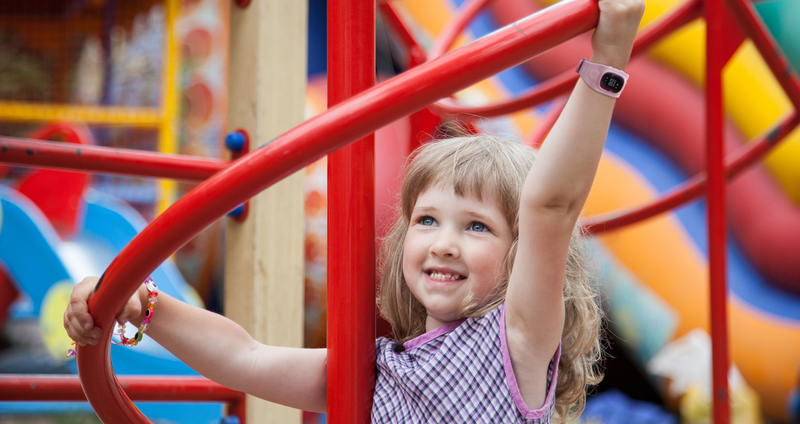 Gain peace of mind knowing exactly where your child is every moment of the day! 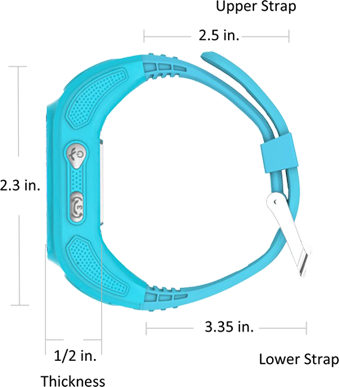 iGPS Watch Band is Adjustable.